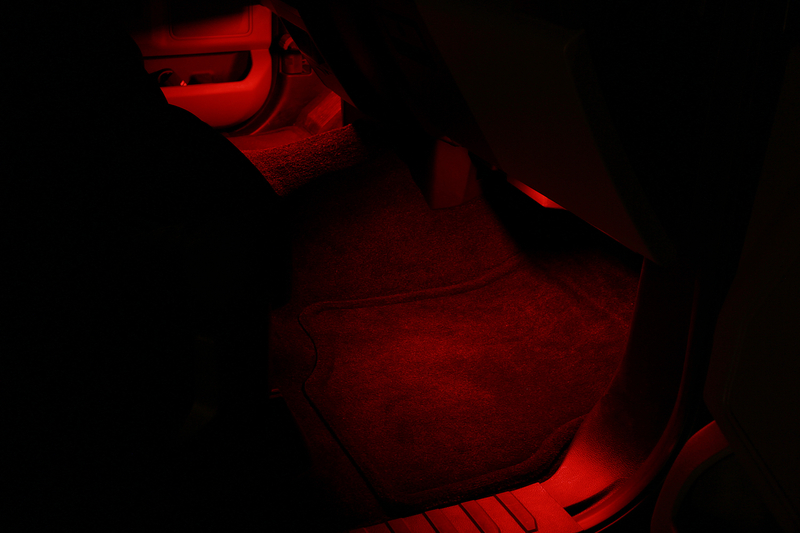 Now available from Starkey is a complete factory-style footwell lighting kit for all 2009-2017 Ford F150 trucks! This kit was designed with a clean, factory look in mind. Once installed, the lights come ON when you open the doors and fade-to-off automatically when you close the doors or start your truck. Orders begin shipping 3/1/2018! Checkout the link below for more information and images on our website!